In a few days, the next HALCON release - HALCON 18.11 - will arrive. It will be officially introduced at VISION 2018 and, amongst other things, will include new AI technologies, specifically from the fields of deep learning and Convolutional Neural Networks (CNNs). To celebrate the release of HALCON 18.11, we will run an upgrade campaign between November 30 and December 17, 2018. During the campaign, customers receive a 20% discount on all HALCON 18.11 Steady SDK products, as well as a 20% discount on the first year of all new HALCON Progress subscriptions. 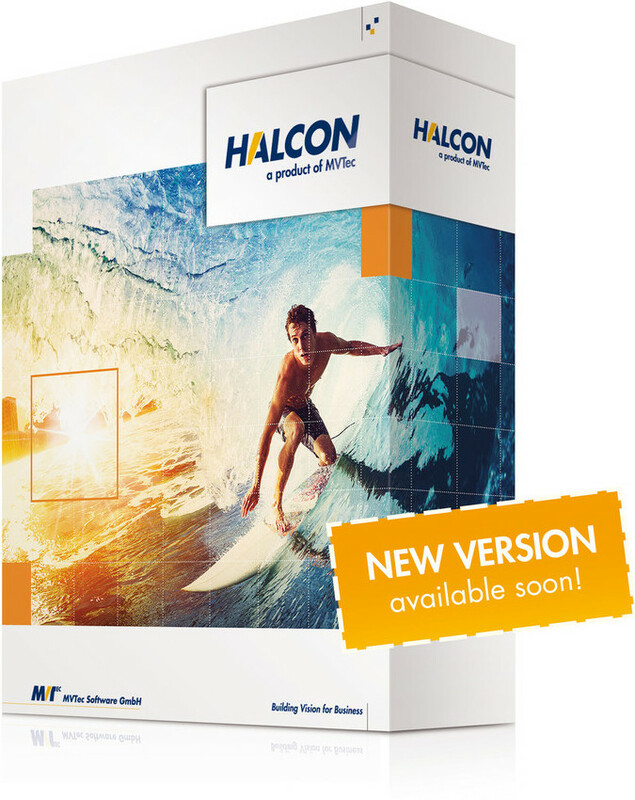 If customers purchase a HALCON 18.11 Steady SDK or SDK upgrade and simultaneously purchase a new HALCON Progress subscription, they will even receive a 50% discount on the first year of these new HALCON Progress subscriptions. To take advantage of the special discounted price, please contact our pre-sales engineers. They will send you a quotation for your specific requirements. With HALCON 18.11, object or error classes trained with deep learning can now be segmented pixel-precisely. HALCON 18.11 also introduces deep-learning-based object detection, which allows customers to localize trained object or error classes in an image. The new data structure "dictionaries" opens up various new ways to work with complex data. For example, this allows bundling various complex data types, images, regions and parameters into a single dictionary, making it easier to structure programs. Post published by TIS Marketing on October 30, 2018.